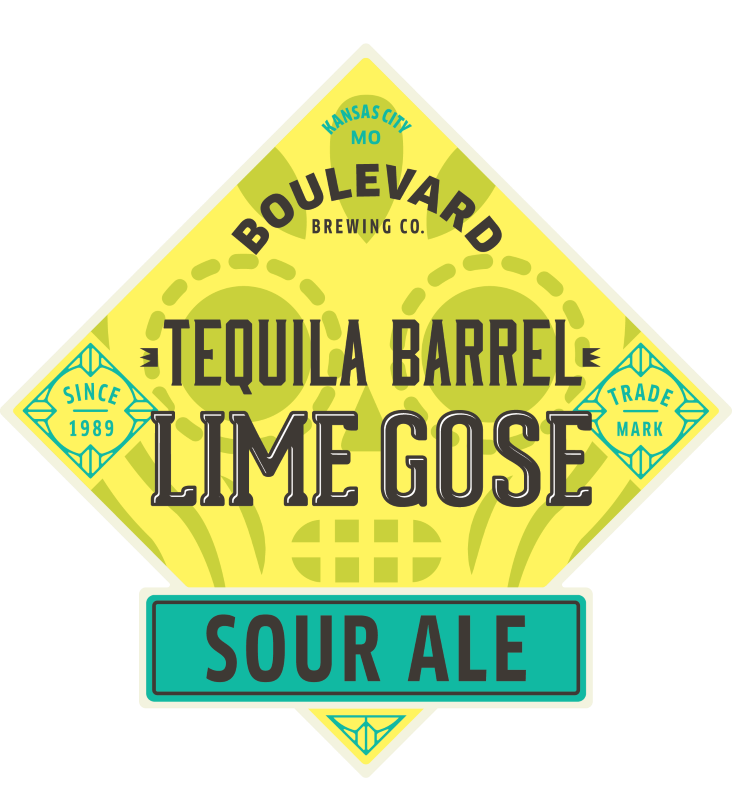 A traditional German-style sour beer, infused with sea salt, coriander and lime peel, goes on holiday to the home of the blue agave, sunny Mexico. The aroma offers assertive notes of oak, vanilla, caramelized banana, and coconut. A malty sweetness is balanced by tart lime and hints of lively tequila, tapering to a slightly salty finish. ¡Arriba!